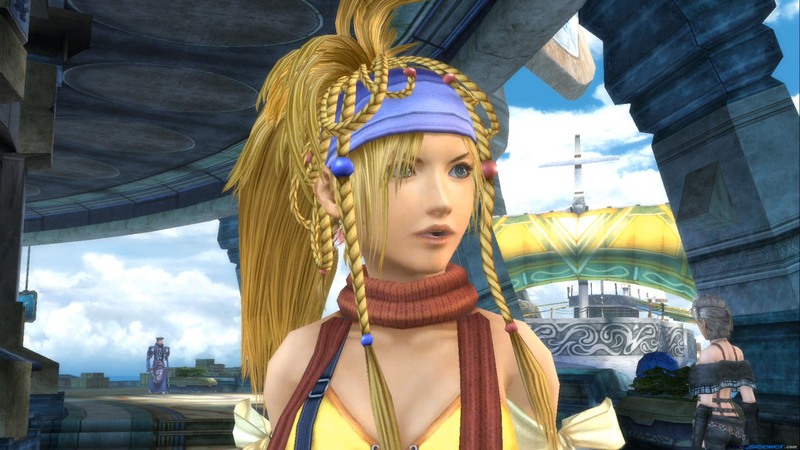 When the announcement that Final Fantasy X HD would come bundled with Final Fantasy X-2 HD, we now know it’s going to be a crazy great value of RPG greatness. 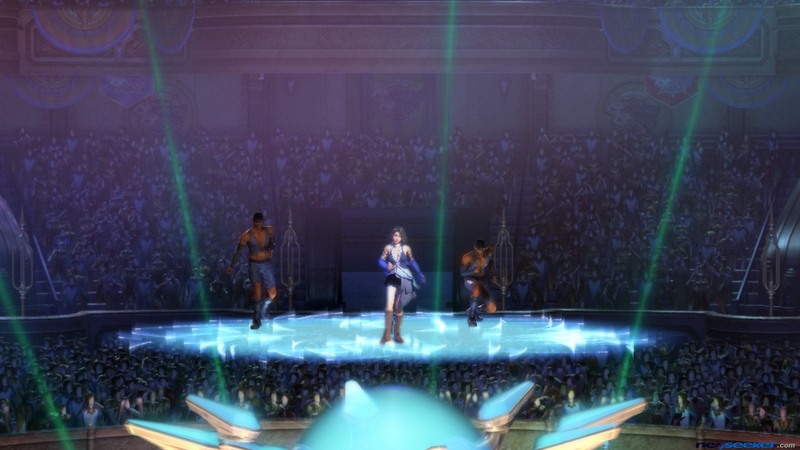 But you probably want to see some of the game in pretty screenshots? 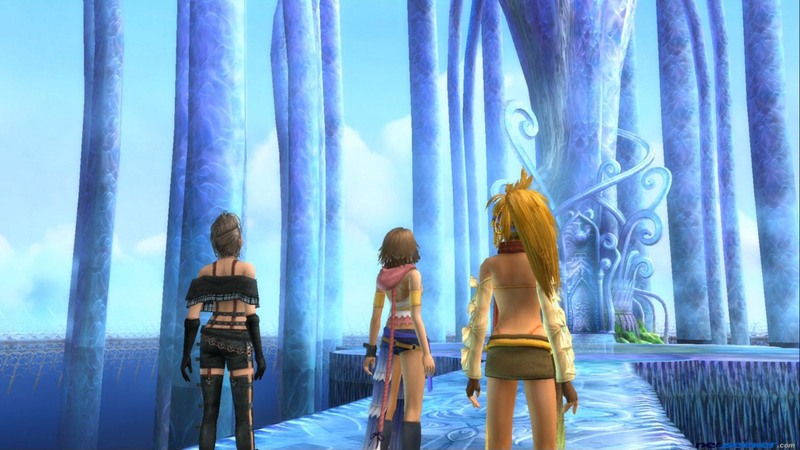 The gallery below has got you covered and you’ll see some nice smooth graphics as opposed to the PS2’s jagged edges. 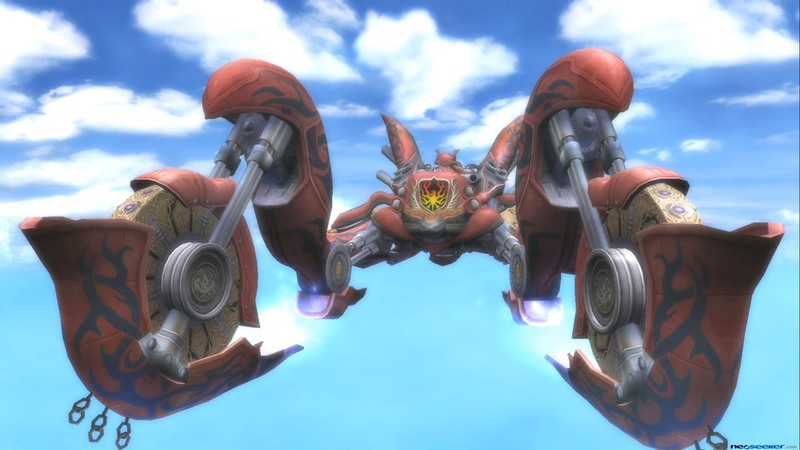 I was never a huge fan of X-2 but I’m willing to give it another chance since the battle system was really cool. 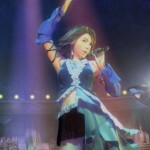 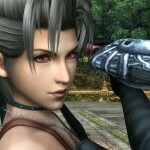 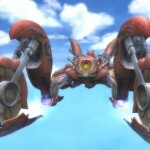 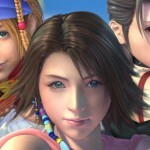 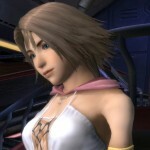 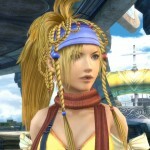 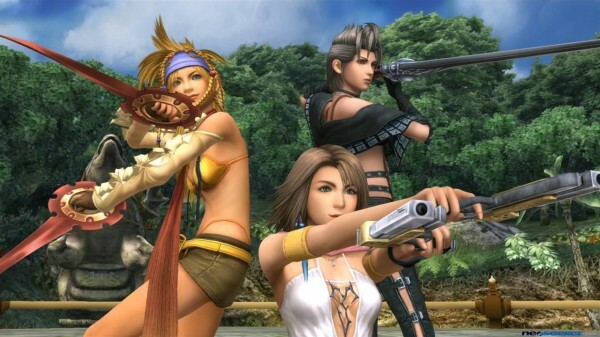 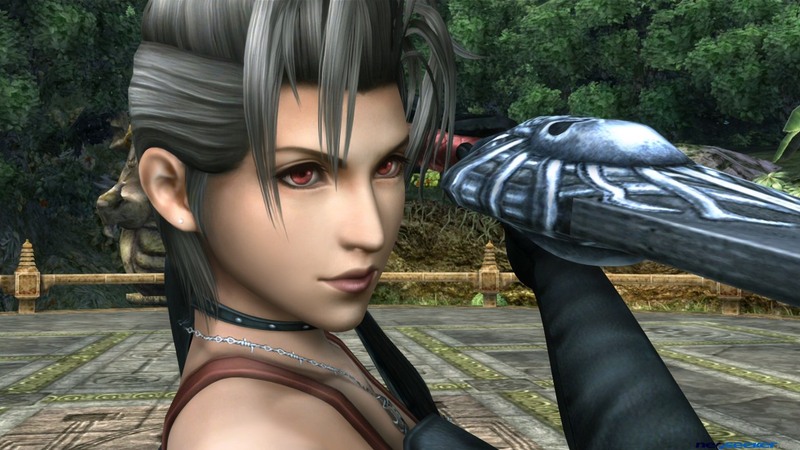 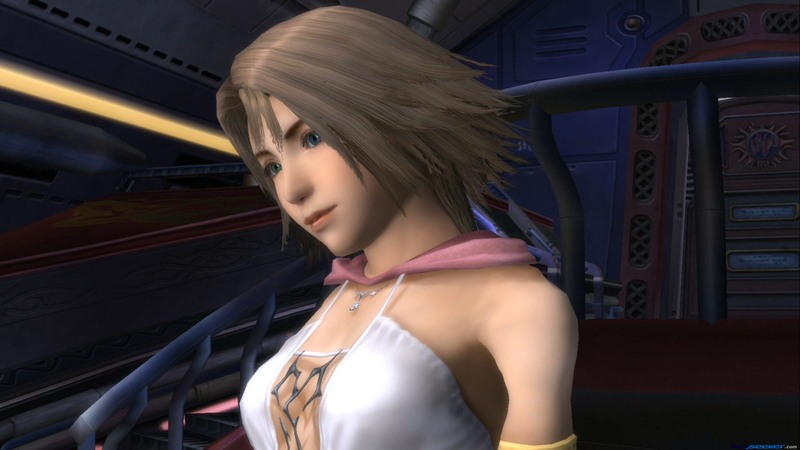 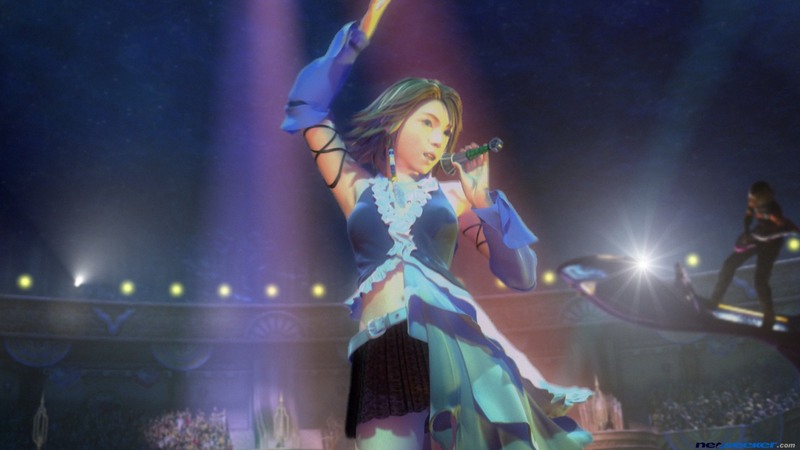 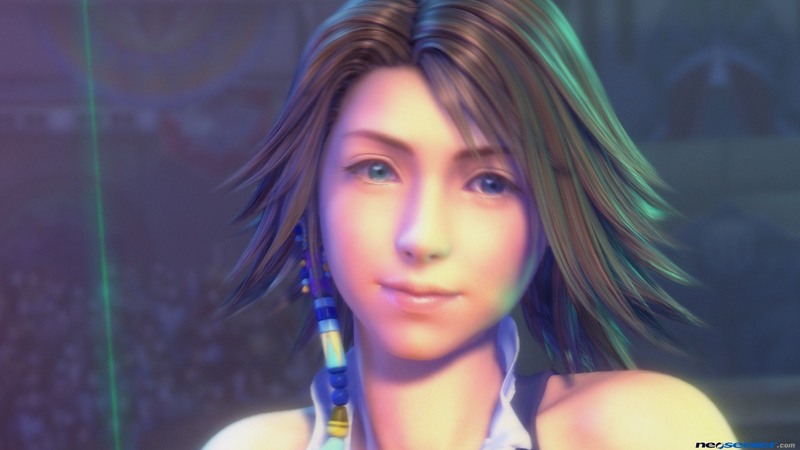 Final Fantasy X/X-2 HD will be out this fall for PlayStation 3 and PS Vita. 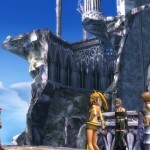 Both games will be separate on the PS Vita. 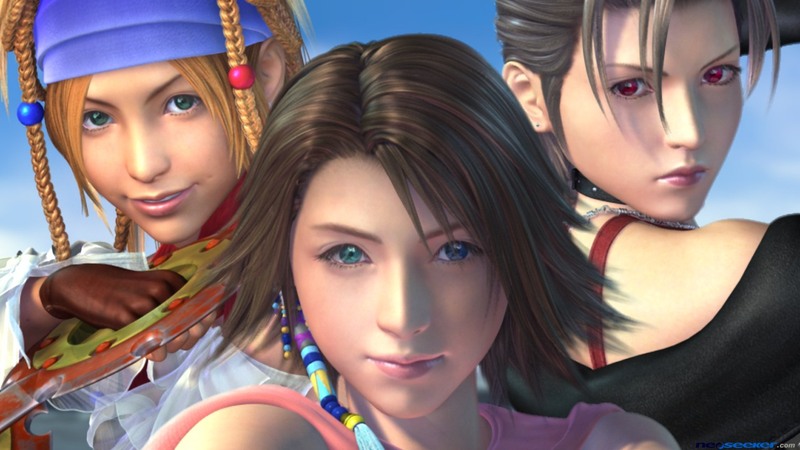 This is one HD remaster that I’m looking forward to. 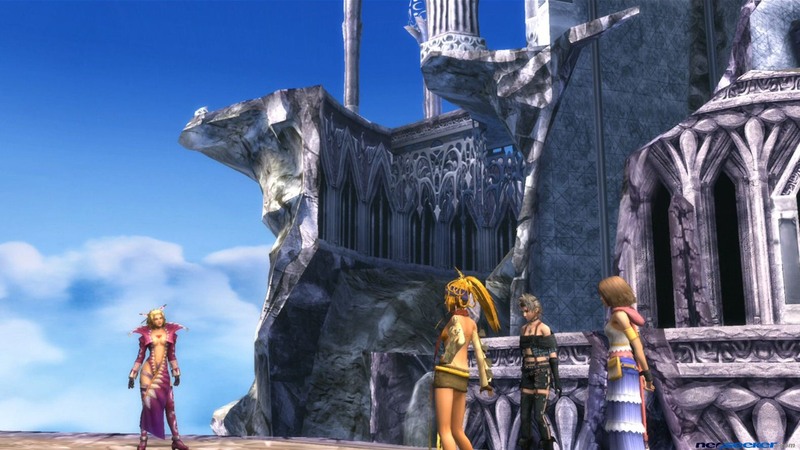 Let us know in the comments how you feel or post in our forums.